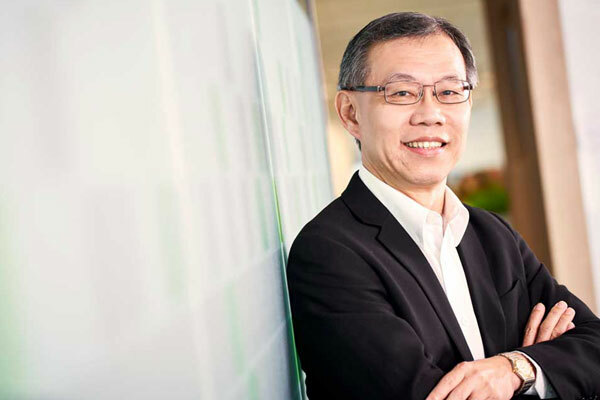 Global engineering and infrastructure advisory company Aurecon has appointed Yang San (YS) Go as the new country manager for Singapore in line with its growth strategy for Asian region. In his new role, YS will be responsible for leading the company’s business operations and growth plan in Singapore. YS, who will also remain Infrastructure Leader for Singapore, has more than 30 years of experience in leading, designing, and managing major infrastructure projects in Singapore, Malaysia, UAE and Indonesia. Welcoming the appointment, Paul Lombard, the managing director for Middle East and Asia, said he was a proven leader, with a track record of building a financially successful businesses and high-performing project delivery teams. "YS is a respected business leader and engineer in our industry, having played an integral part in Singapore’s infrastructure development on the past 30 years, both above ground and underground," stated Lombard. "Therefore, I am confident that, under YS’s leadership, Aurecon will continue to play an integral role in engineering Singapore’s future," he added. Prior to joining Aurecon in March this year, YS worked at Meinhardt Infrastructure and Parsons Brinckerhoff on several prominent infrastructure and engineering projects including Singapore’s Mass Transit System; Taiwan’s High-Speed Rail project; United Arab Emirates’ Dubai Metro; road improvement projects in Johor and Penang, Malaysia; hotel zone development in Mandalay, Myanmar; and infrastructure planning for Kota Lobam, in Bintan, Indonesia. On the new role, YS said: "My immediate focus areas are to continue the business’ growth trajectory and explore with clients how to harness the power of digital into their assets and infrastructure."